– To ensure a coherent ‘One Brand, One Voice’ by integrating and supporting the conservation functions across the organization. – Establish marketing strategy to engage audiences across Turkey to accelerate conservation impact and to build the WWF brand equity. – Effectively manage campaigns and events in line with the strategies, plans and brand guideline. – Ensure effective use of the Media (digital and offline) in line with brand guideline to multiply the effect of activities. – Provides vision and strategic direction to the marketing communications activities of WWF-Turkey in line with WWF-Turkey’s conservation strategies together with WWF global strategies. – Works with colleagues across the WWF Network and the Marketing & Communications Community to ensure that WWF is strategic, coherent, and compelling in its engagement of supporters, conservation partners, and other key audiences. 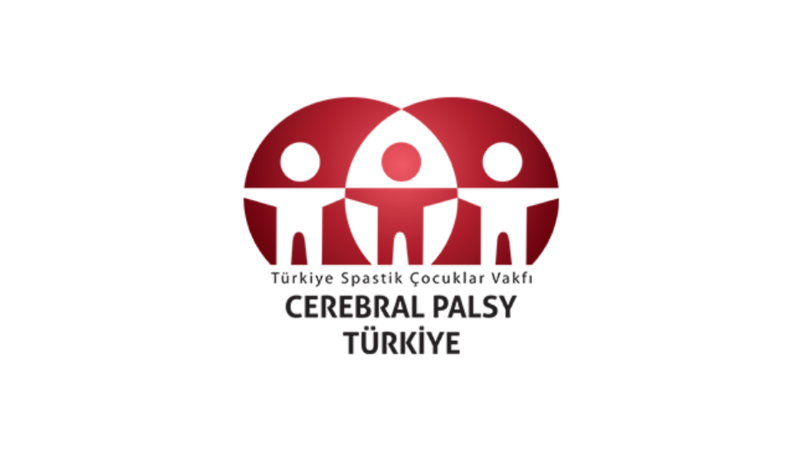 – Works closely with the Conservation Team of Turkey and other members of the team to ensure strong integration of communications and marketing activities with those of Conservation and Operations. – Develops strategies for media buying and designating right channels to ensure fair representation of WWF in the media. – Responsible for the strategic Brand Communications. – During campaigns supervises WWF-Turkey’s social media officer and manages all digital appearance. – Develops and implements a national marketing strategy that leverages the unique strengths of WWF to achieve the ambitious targets for growth in revenues and number of supporters and strengthen brand recognition in key markets and audiences. – Manages execution of all the campaigns (marketing campaigns, fund raising campaigns, project campaigns) and events in coordination with related practice leaders and the fund raising team. – Assures that the determined campaigns and topics of interest are represented in the public channels. Develops and maintains excellent working relationships with creative agencies and media buyers. – Working in line with Corporate Communications and Public Relations team. Responsible for WWF-Turkey’s advertisements that represent WWF and WWF-Turkey. 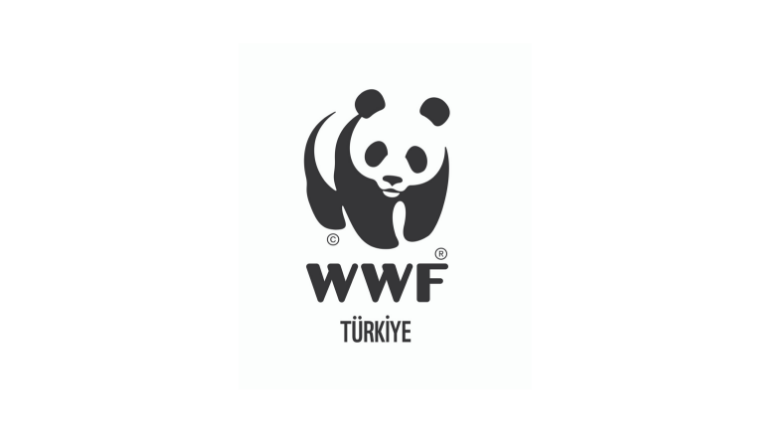 – Supervises all budget and staff responsible for WWF-Turkey’s campaign management. – An advanced degree in communication, marketing, advertising, public relations or a relevant field. – At least 5 years professional experience in leadership role, with demonstrated success in managing teams. – Proven success in developing and executing innovative and highly leveraged marketing strategies, including experience in branding and communications. – Proven judgement and knowledge of on and off-line media markets. – Knowledge and experience of the not-for-profit sector, preferably of environmental non-government organizations. – Proven ability to lead and deliver outcomes in a diverse environment without having direct oversight or control. – Demonstrated leadership and executional excellence ability. – Strong strategic and analytical skills, including a talent for crystallizing key strategic options for discussion and decision. – A strong team player capable of integrating diverse activities within an evolving environment; must be comfortable with change and leading change within an organizational framework. – Fully supportive of WWF’s mission and global priorities. – Fluency in Turkish and English required. External – Creative, social, digital, research and media buying agencies, key external stakeholders. Interested candidates should submit their application together with a CV and motivation letter to ik@wwf.org.tr no later than Wednesday, 31st October 2018, with the subject line “Marketing and Campaigning Supervisor”. Late applications will not be considered. Only short-listed candidates will be contacted.